Planning for a getaway this summer? Don't forget to bring these essential Capdase accessories for your devices. Summer is definitely far from over. I'm sure most of you still have plans to jump into the pool and visit must-see places in the Philippines or outside the country. Being in the digital age, we dreaded the idea of getting outdoors without our gadgets. It's very essential for us, millennials, to share these wonderful places and activities in social media. However, as much as we love our premium devices, it's also a given fact that we need gadget accessories to for a hassle-free getaways. 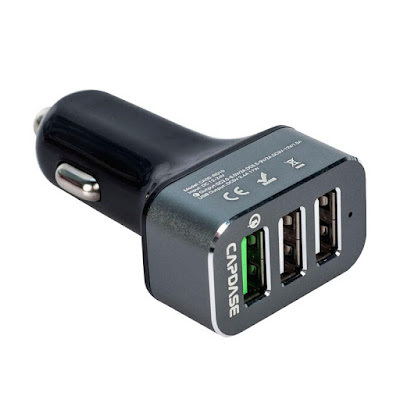 Here's the list of our favorite Capdase accessories this summer. Traveling in the wilderness is harsh to our beloved gadgets. Whether you're climbing a mountain with friends or bumming in the beach, our gadgets need to have a life saver. Believe me, you don't want to spoil you travel due to a broken phone. The Armor Suit Combo comes with a tough TPU material that protects your iPhone. Plus, the fact that it comes with a Newton Antigravity cover makes it a nifty alternative to selfie sticks - you can shoot hands-free group photos with your friends. Your phone dying in your pockets is the last thing you wanted for every adventure. 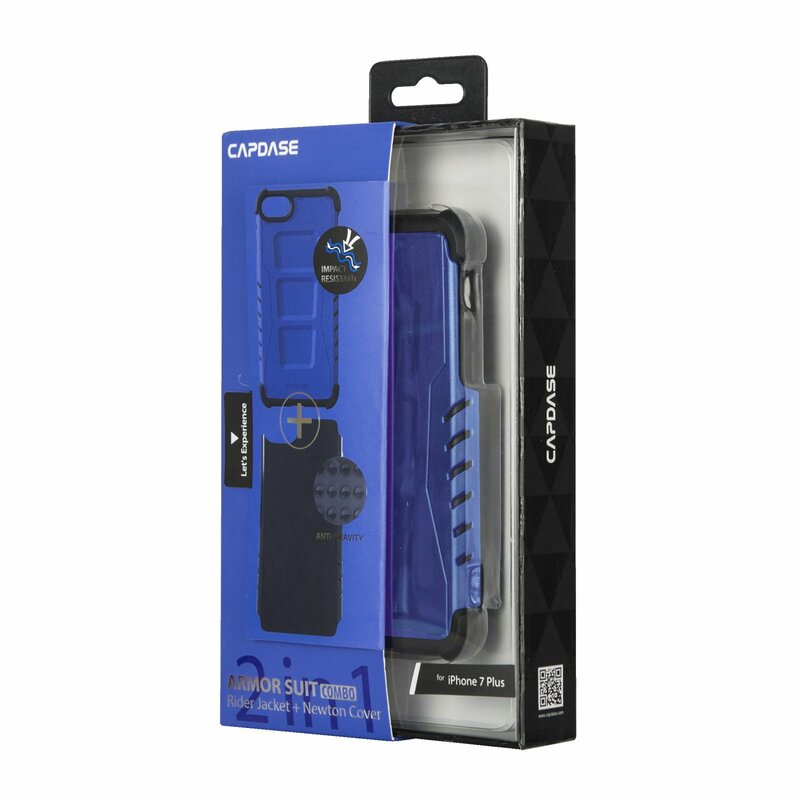 The Capdase Hyper 10 will be a great companion in maintaining your devices' juice throughout the day. Unlike any other Powerbanks, the Hyper 10 can charge any mobile devices - smartphone, tablets, music player, etc. 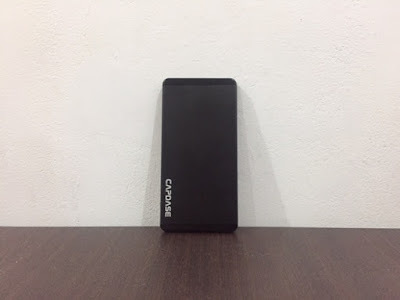 It is also powered by Qualcomm Quick charge 3.0 which definitely gives you more power in a short charging time. If you're planning for a long road trip, you need to have a reliable car charger. The Rapider is also equipped with Qualcomm QuickCharge 3.0 for speedy recharging of your devices. Plus the fact that it can accomodate up to 3 devices is also a breathe of fresh air. Give your smartphone screen the extra protection it needs. Though we know that your handsets are rocking Gorilla Glass treatment these days, it wouldn't hurt if we spend a little amount for the most important feature of our devices – the display. 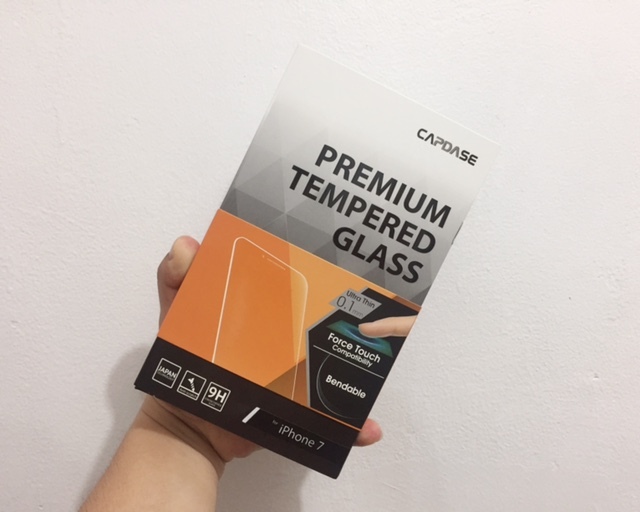 Capdase Premium Tempered Glass for iPhone has different specifications depending on your preferences. You can choose among a 3D full glass cover, ultra thin thin cover or extra sensitive glass for 3D Touch compatibility.